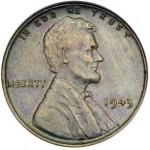 Governments have long used coins as a way of recording important events. Coins are rarely destroyed and therefore act as permanent record of the occasion. 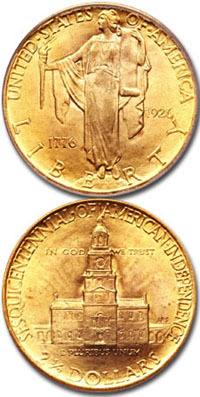 In the United States, only 13 gold commemorative coins were issued during the years 1903 to 1926. Gold commemorative coins were not issued again until 1984 for the Olympics held in Los Angeles. Most of these classic gold coins were issued as $1 pieces slightly smaller than a dime. The four exceptions are the 1915-S $2.50 piece issued at the Panama-Pacific Exposition, the 1926 United States 150th anniversary $2.50, both slightly larger than a dime and the two large and heavy $50 gold coins from the 1915 Panama-Pacific Exposition. 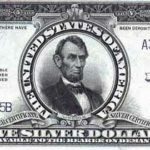 At the Louisiana Purchase Exposition held in St.Louis, Missouri in 1904, two $1 pieces were offered dated 1903, one with the head of Thomas Jefferson who was president at the time of the Louisiana Territory purchase from France, and another with the head of President McKinley. Either one of these is worth about $500 in average condition. 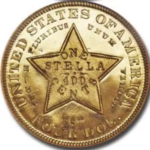 The 1915 Panama-Pacific Exposition yielded the most spectacular group of classic gold commemoratives. 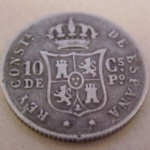 The 1915-S $1, with the head representing a Panama Canal laborer with two dolphins encircling ONE DOLLAR on the reverse is worth about $400 in average condition. The 1915-S $2.50 shows Columbia seated on a kind of horse called a hippocampus with an American Eagle with raised wings on the reverse. It is worth about $1200. The 1915-S $50 coin comes in a round and octagonal form and shows the helmeted head of Minerva on one side and an owl, a symbol of wisdom, on the reverse. These coins can be worth from $35,000 and up. The 1916 and 1917 McKinley Memorial Dollars were issued to raise money to build a memorial building in Ohio dedicated to this martyred president. Both coins show a bust of McKinley on one side and the memorial building on the other. They are worth approximately $400+ each. In 1922 two $1 coins were issued for Ulysses S. Grant. Both have a bust of Grant on one side and a depiction of his birthplace on the other. 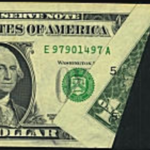 The only difference between the two is a star in the right obverse field. Either variety is worth about $1200. 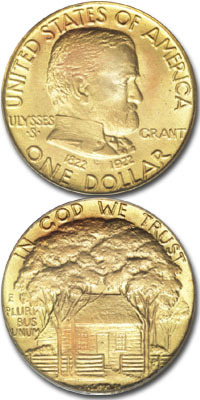 This gold dollar, except for its size, is identical to the 1922 Grant silver commemorative half dollar. The last of the thirteen classic pieces is the 1926 United States Sesquicentennial or 150th anniversary $2.50. It shows a female figure of Liberty holding a scroll of the Declaration of Independence and the torch of Freedom on one side and Independence Hall in Philadelphia on the reverse. It’s worth about $350 in average condition. What do you look for if a coin is cleaned?